Campaigns started Sunday for elections for 86 mayors and 294 city assemblies across the country, as well as 11 ward mayors and 20 ward assemblies in Tokyo, as part of unified local polls set for April 21. The voting will follow an earlier set of unified elections, on April 7, for governorships and prefectural assemblies. A total of 161 people have filed candidacies for the mayoral elections. Candidates in 27 mayoral races, or 31.4 percent of the total, have won uncontested because no rivals came forward. The uncontested mayoral races included those in two prefectural capitals — Tsu, Mie Prefecture, and Takamatsu, Kagawa Prefecture. In Tsu, Yasuyuki Maeba won a third term, while Hideto Onishi clinched a fourth term in Takamatsu. 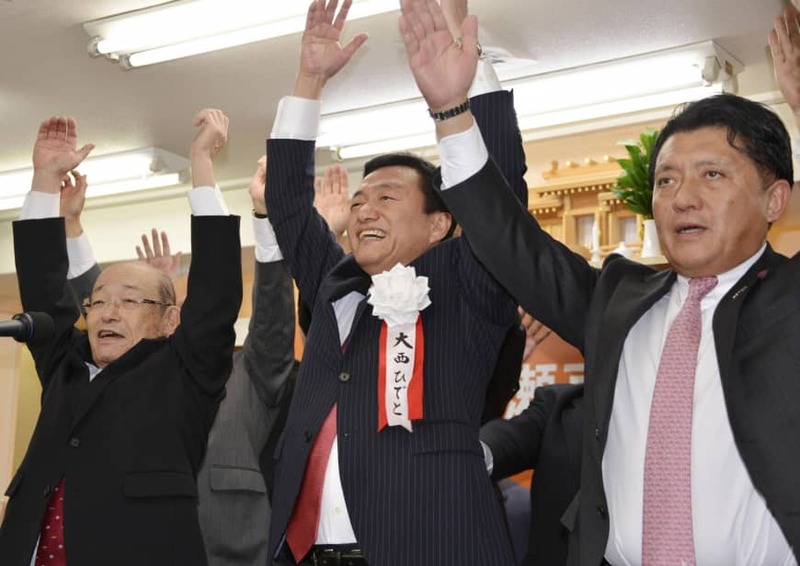 The contested votes will be held together with elections for town and village mayors and assemblies across the country, as well as by-elections for the House of Representatives in Osaka and Okinawa prefectures. Major campaign issues in the second leg of the unified local elections include ways to address falling populations and reinvigorate local economies. Three other prefectural capitals — Mito, Nagasaki and Oita — will also have mayoral elections on April 21. In Tokyo, a total of 31 people filed candidacies in elections to lead assemblies in 11 wards, including Chuo and Kita.